I am playing on the LattyCraft server on Miners. It is a custom prison like server where you need to get money to upgrade your pickaxe and rankup. 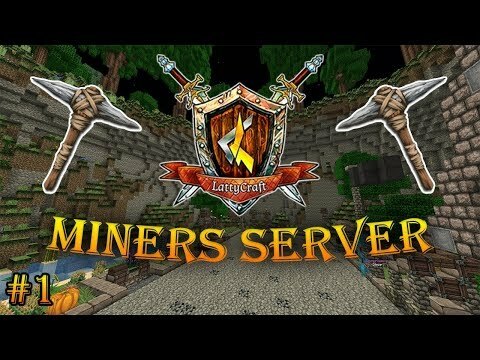 With tons of cool features, It is a very interesting server! Don't forget to like and subscribe!